Mark Rankin is a partner in the Tampa office of Shutts & Bowen LLP, where he leads the White Collar Criminal Defense and Governmental Investigations Practice Group. Mark concentrates his practice in the area of white collar criminal defense representing doctors, pharmacists, realtors, accountants, business owners, other professional individuals, and business entities at all stages of the criminal justice process, including subpoenas, state and federal grand jury investigations, trial, and appeal. Mark has handled numerous federal and state criminal cases involving narcotics, firearms, immigration, counterfeiting, RICO, and other areas of the state and federal criminal codes. 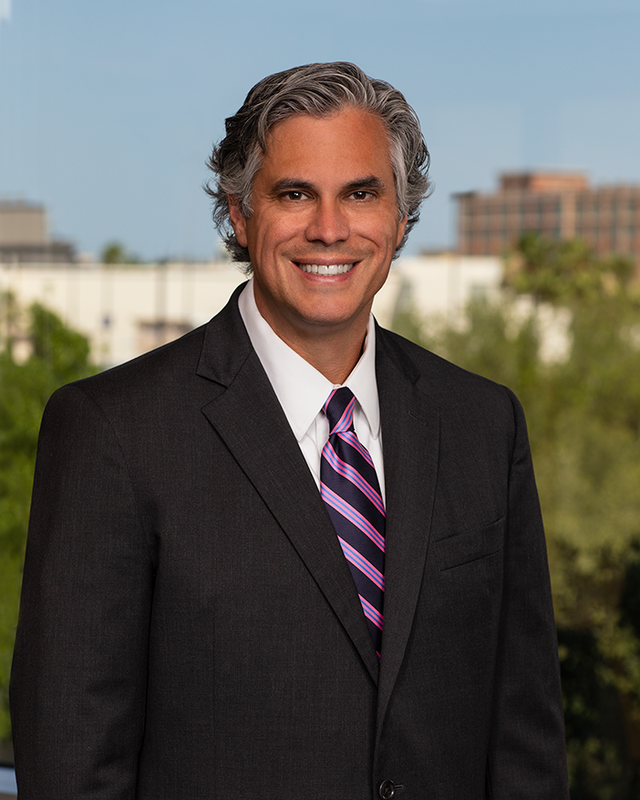 He also represents doctors and physician practices in defending qui tam suits, responding to civil investigative demands and other matters related to government regulations. As a former Assistant Federal Public Defender, Mark served as trial and appellate counsel to criminal defendants charged in a wide range of cases including fraud offenses, drug offenses, immigration matters, and firearms offenses. Mark is a frequent lecturer and has written several articles on criminal topics. He is also the recipient of the ABA’s Litigation Section Outstanding Service Award and has been named as one of the Best Lawyers in America® in white collar and non-white collar criminal defense, as well as listed in Florida Trend’s Legal Elite and Florida Super Lawyers.